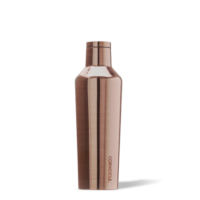 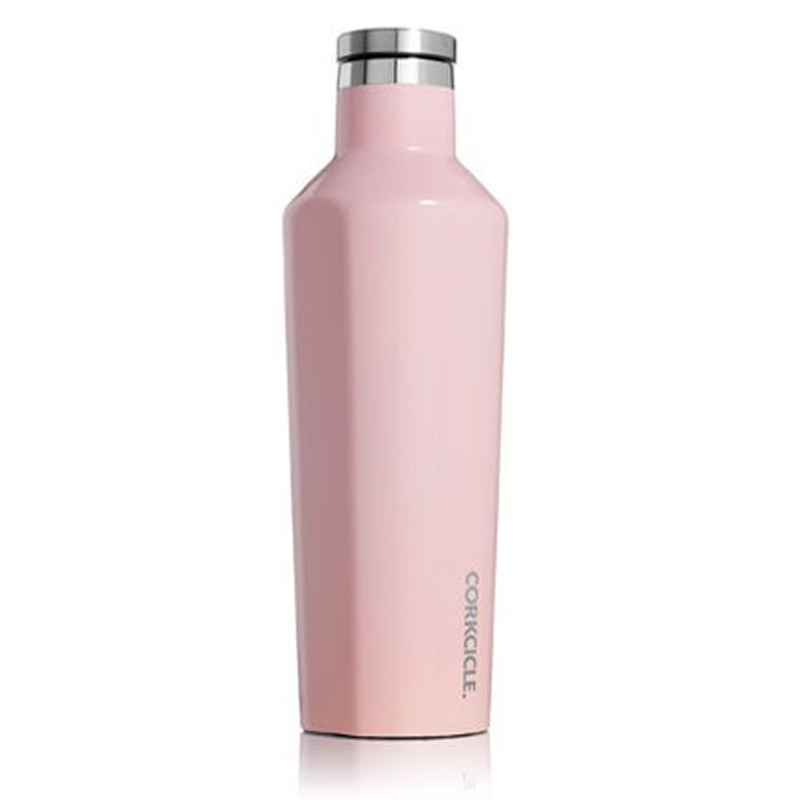 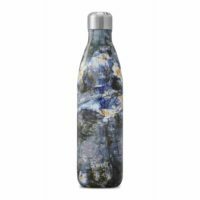 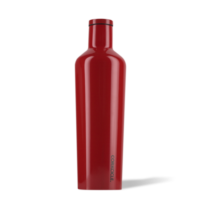 Stay hydrated on the go with these stylish Canteen water bottles from Corkcicle! 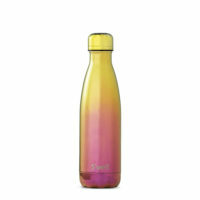 Its sleek design comes in an array of fun colours and features a no-slip bottom and easy-grip sides. 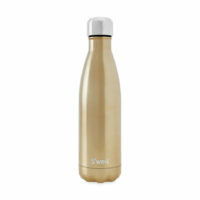 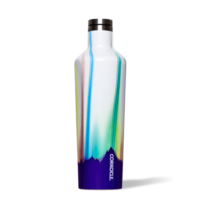 These made of insulated stainless steel so they can keep your beverages cold for 9+ hours or hot for 3.